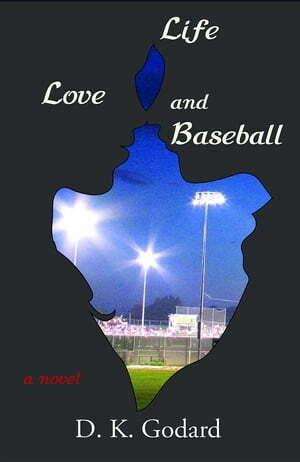 Collins Booksellers - Life, Love, and Baseball by D.K. Godard, 9780692471821. Buy this book online. Jeremy Chase could never decide on what he wanted to do with his life. He never stuck out from the shadows of his older siblings and the large student body of his university. He had only a few aspects that were unique. He was ambidextrous and loved baseball. After years of never playing baseball for an organized league, Jeremy decides to use his ambidextrous talent to become the first switch pitcher. Jeremy quickly learns the hardships of chasing a dream. His journey has the potential of creating the man he should be if he can remain focused on his dream.